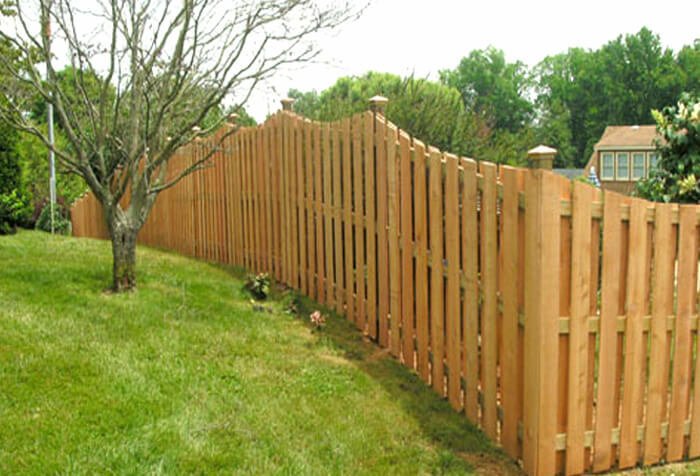 A wood fence can be an excellent choice as it is attractive, versatile and creative. 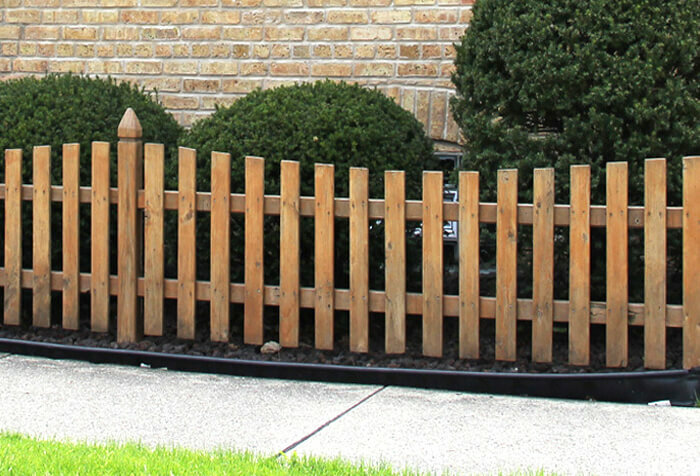 Adding a wood fence to your landscaping scheme can transform your outdoor living space and enhance the style of your home. 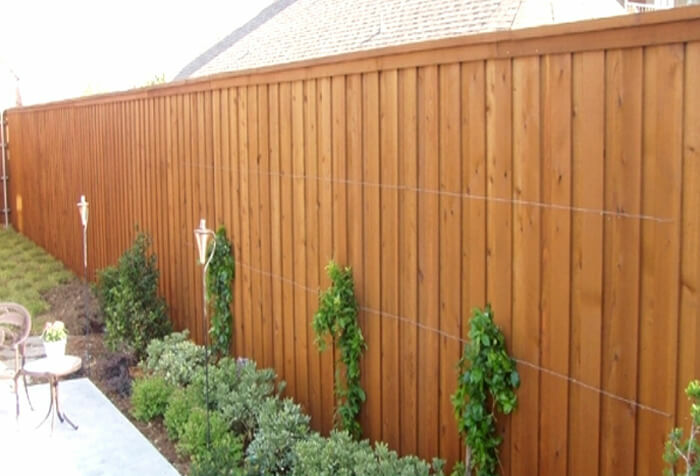 A primary reason many property owners select a wood fence is due to aesthetic appeal and the ability to match the style of a house. 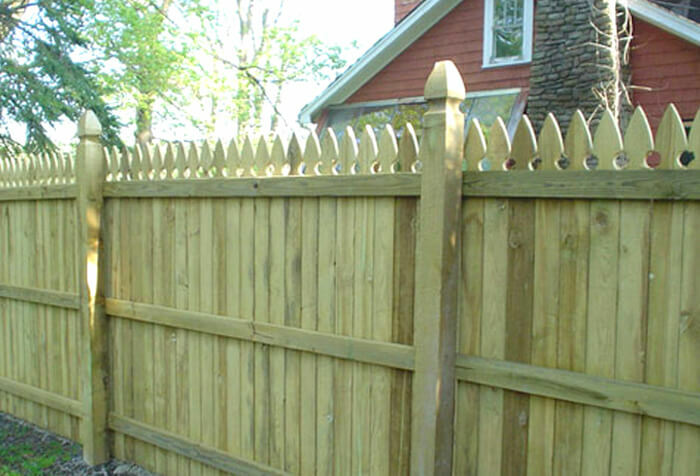 Whatever your wood fencing idea is, there is a good chance that we have a product that will fit both your needs and your tastes. 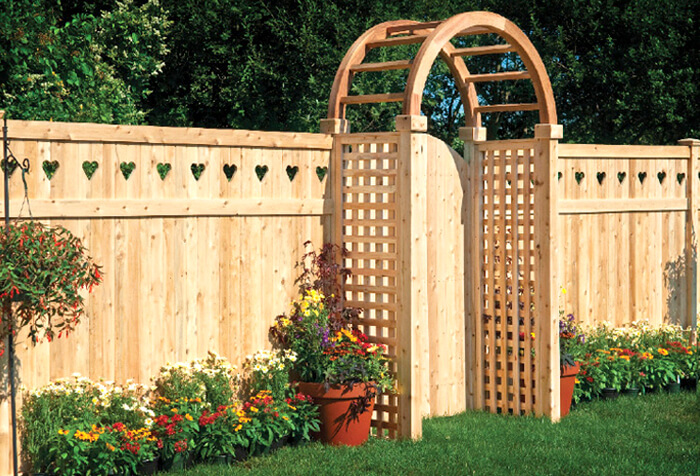 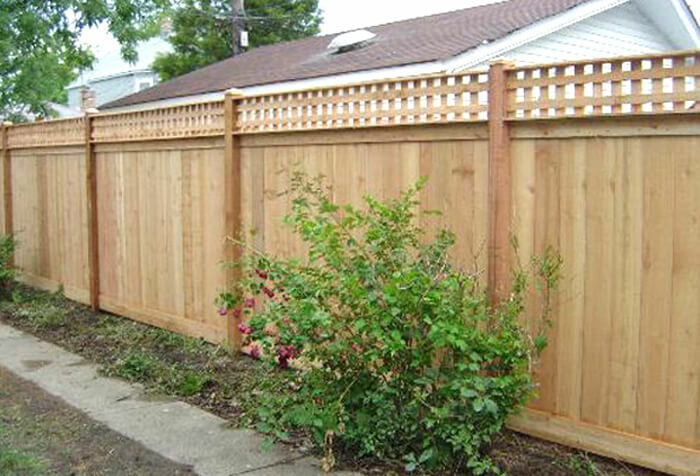 In addition, a wood fence provides years of protection, privacy and value.